Click on the photo to go to my Ay Nik Album. Just a short note to mark the passing of two old friends. Eddie had passed away a little time ago and I have just been told that Helen has also died. 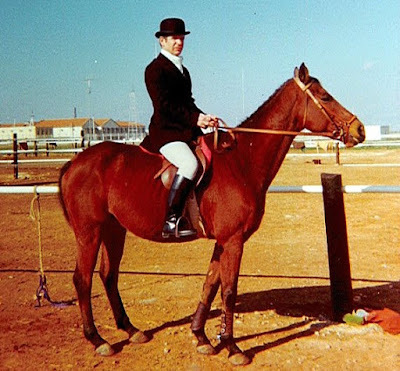 In 9 Signal Regiment during the later ’70s, among the many station activities, they were involved in the Mercury Theatre Group and The Folk club to name but two. They lived round the corner from me in Ay Nik and my first Siberian, Sascha, used to baby sit for them. I lost track of them after I was demobbed and it is only through the good offices of facebook friends that I am able to pay this small tribute. I’m sure their family and friends will miss them. 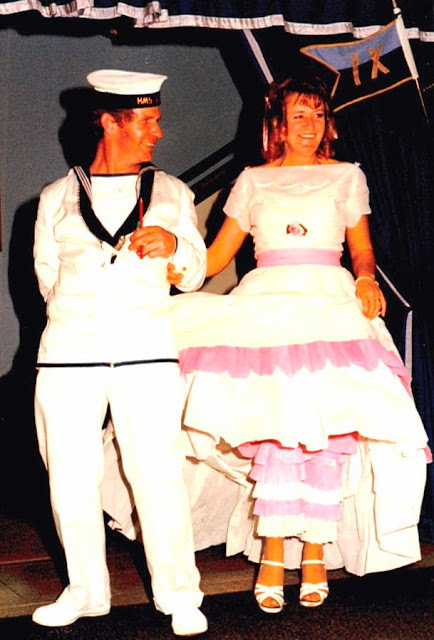 Unfortunately I can only find one photo at the moment which was taken at a Sgts Mess function somewhere around ’76 – 78. Apparently the Saddle club has now been disbanded. 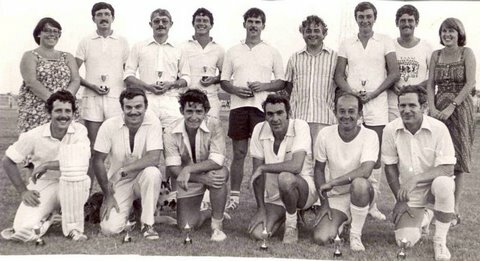 It provided great sport whilst I was at 9 around 74 and 75 in the aftermath of the Turkish invasion. Dave and Penny(?) ran the show during some of this time and the top horse was Saladin, a grey stallion. 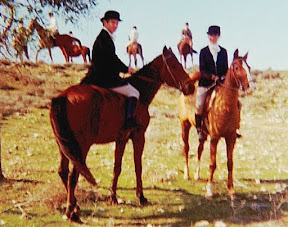 Regretfully I do not remember the names of many of the horses, or members for that matter, though I think Jane Wells was also involved in the organisation. 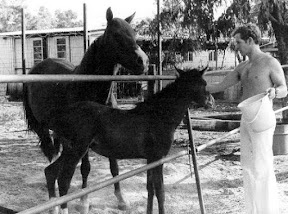 We bred a foal as well during that period. There was also quite a quite a strong drag hunt and, if I remember correctly, the ladies early morning hack was an extremely well supported weekly feature. 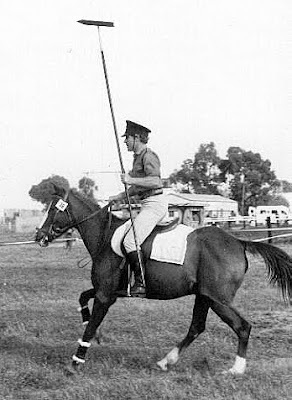 My favourite competitions were the military skills at which I did far better than the show jumping for some reason.